Over the past 17 years New Zealand has experienced a number of sporting highlights, perhaps none larger than the back-to-back Rugby World Cup victories in 2011 and 2015. In both competitions our national rugby team, the All Blacks, was captained by a man named Richie McCaw. He is arguably one of the best rugby players of all time. A movie called Chasing Great was recently created to document his incredible rugby career. Please watch the trailer for Chasing Great and read about Richie McCaw online. On your blog tell us three things that you learned about Richie that you did not know beforehand. What else would you like to know about Richie? No. 1 : Not only was he amazing at Rugby, he was a very smart & wise person when he went college. He was runner up for dux at Otago Boys High School. No. 2 : He is the first ever All Black to achieve 100 caps. Isn’t that cool? No. 3 : He lead the all blacks to 13 wins out of 14 games. He truly is the best Captain ever. Richie Mccaw has achieved many accomplishments in his life. I want to know how he has gone threw it all. Was he ever stressed? How hard did he have to train? In 2015, a kiwi golfer named Lydia Ko became the youngest woman in the world to reach the #1 ranking. She was only 17 years old. Many people from here in New Zealand and overseas really admire her and think of her as a modern-day sporting hero. Who is your sporting hero? They can be a famous athlete, or even a member of your family or community. It’s completely up to you. 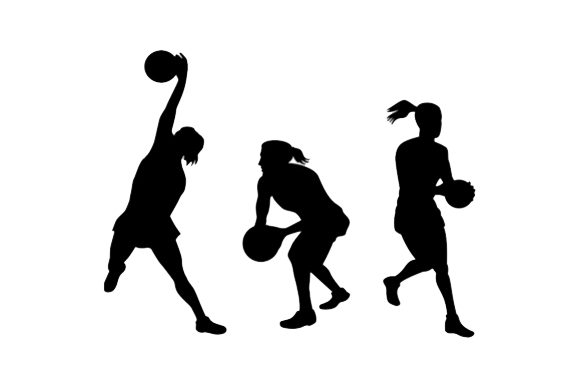 On your blog tell us about your sporting hero. Who are they? Why are they a hero? Include a photo of them in your blog post. My sporting hero is Lisa Carrington. She is an incredible rower, and last year she was awarded the prestigious Lonsdale Cup for her amazing results in 2016! She spends hours training, and I think her commitment to her sport is inspiring. He is a 4 time olympic gold medalist. Despite him having to deal with discrimination in his own country, he remained to be a great sport ambassador. He received racism throughout his life but fought through it like a champ. Jesse owens is a inspiration to me and hopefully to other people people as well. He is my Sporting hero! In recent years, many New Zealanders have embraced a new form of exercise called Zumba©. It was developed by a man named Alberto Perez who lives in the country of Columbia. He created Zumba by bringing together many different dance styles including: cumbia, mambo, hip-hop, soca, samba, salsa, tango, merengue and mambo. Choose one of the dance styles mentioned above and click on the name to read more about it. Once you are done, post three interesting facts about the dance style on your blog. In which country did it originate? Who originally created it? Fact No.1 : As years passed by, the dance ‘salsa’ became more and more famous. 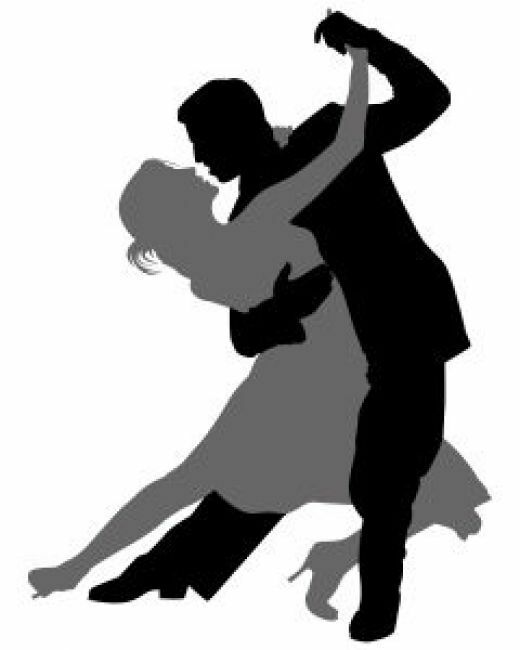 People started to incorporate many other different dances into it such as tango, mango and flamenco. Fact: No.2: Salsa was born and raised in cuba but its origins can be traced back to other lands and earlier parts of our history. For more visit the link above! Fact No.3: Cuba was visited by countless amount of American Jazz Musicians because of the dance Salsa. They incorporated many latin styles into their performances. Wow! Have you ever been busy??!!! You've done 3 activities in one day - fantastic! I've enjoyed reading about Richie Mccaw - I understand that he's a really popular athlete. I'm a Canadian and so I'm not as familiar with your athletes as I might be. My daughter, Rachel Williams, and her son, Aronui, love to watch the All Blacks play and so they often tell me about a game that they've watched. Now I know who Richie Mccaw is! Jesse Owens is an excellent choice as a hero in sport! He competed in track and field at a time when African Americans were not considered 'equal' to others in their own country and so he had to be very courageous to put himself on the world stage. My father remembered seeing him run and thought he was just amazing. In your last activity you've chosen to write about Salsa dancing. We just had an event in our small town which was a fund-raiser for building schools in Central America. The focus of the evening was on learning to Salsa dance. There was a marvelous dance troupe who demonstrated the dance and then offered lessons. What a high energy dance it is - so fun!!! 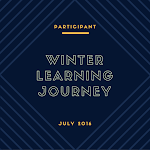 Speaking of fun, I hope you're having a really wonderful summer break and I hope you'll continue to blog - you're doing a super job with the Summer Learning Journey!!! I am very very pleased that you have been enjoying my blog posts! That event you visited sounds really really fun! I wish I had been there. It is amazing to see that Jesse Owens is one of your sporting heroes.From your perspective on him he seems like a very inspiring person! Salsa is an amazing dance.It's nice that you added a lot of information about the Salsa and where it originated from.From your three interesting facts I pretty much learnt a lot! Well,Keep up the Hard Work Telesia.And as 'Leslie Williams' mentioned,Please continue blogging! I hope your having a fantastic Holiday! I didn't know that Riche McCaw was the first all blacks to every achieve 100 caps. That is alot and very amazing. Jesse Owens is a good sporting hero. Your little summary about him gives out a heap of details which I understand. It is very sad that there was racism along his way. But it is good that, that didn't stop him. Salsa is a great and amazing dance! Would you want to learn Salsa one day? You've gone so far, keep it up !